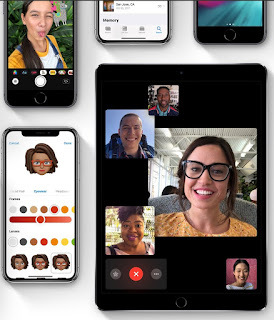 According to AppleInsider, an exploit allows a FaceTime Video caller to hear the audio from a recipient's iPhone without the call even being picked up. Here’s how it works: the caller starts a FaceTime video call with a contact. While the call is "ringing," the caller adds themselves manually to the call by tapping Add Person then entering the phone number that the call is being made from. A Group FaceTime call is started with the caller, with the original recipient's audio streaming before the call is accepted. It should be noted that Macs are apparently safe.